The Roman Town Zülpich ... Your key to success! The commercial zone "An der Römerallee" has already profited from its optimum location for several years. Situated centrally between the three cities of Cologne, Bonn, and Aachen it has excellent transport connections. However, the existing infrastructure at the location, particularly in terms of education, culture and leisure, have been decisive in attracting more than 80 enterprises, some of them well-known. The spaces still available are offered by the town of Zülpich at fair market terms and can be tailored to the company's needs. 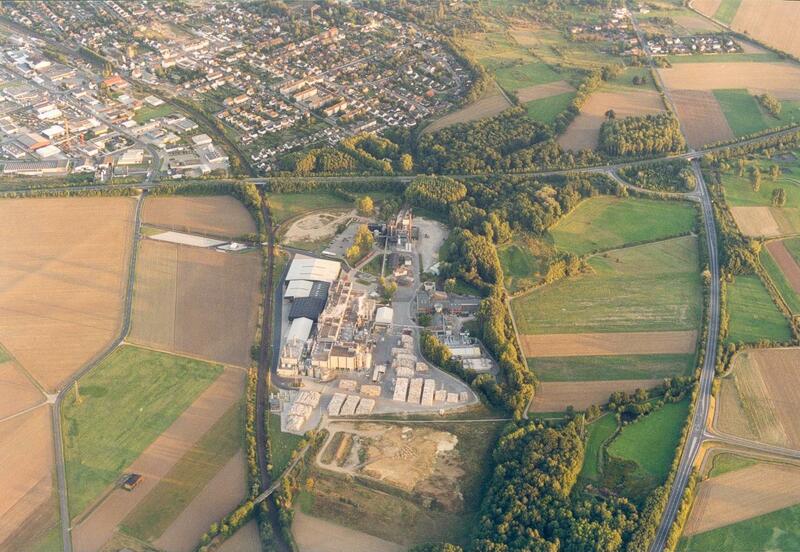 20,000 inhabitants live in Zülpich located in the middle of the triangle Cologne-Bonn-Aachen. 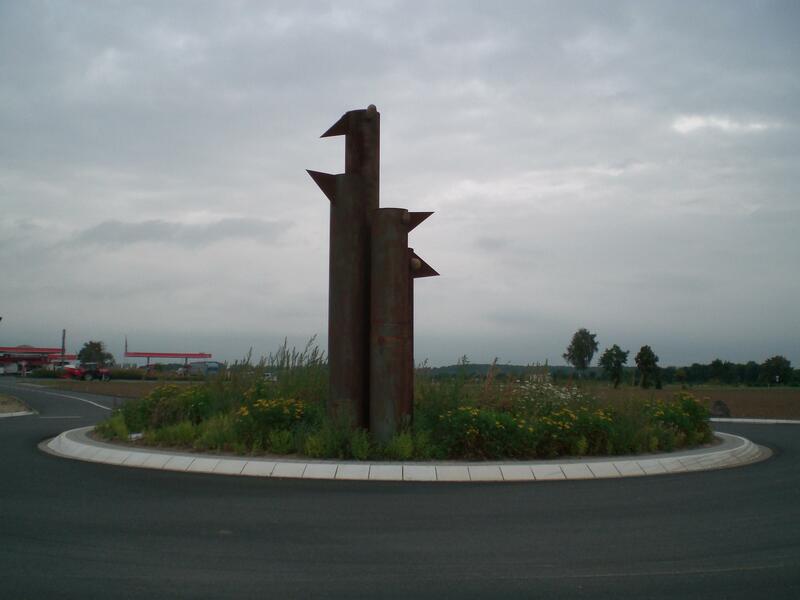 Advantageous transport infrastructure and a beautiful landscape distinguish Zülpich from other business locations.The history of Zülpich goes back to Latin times: Early advantage of location by the important junction Tolbiacum and recreation thermae. Today Zülpich is an idyllic small town combining peaceful atmosphere of ancient times with the comfort of modern lifestyle.